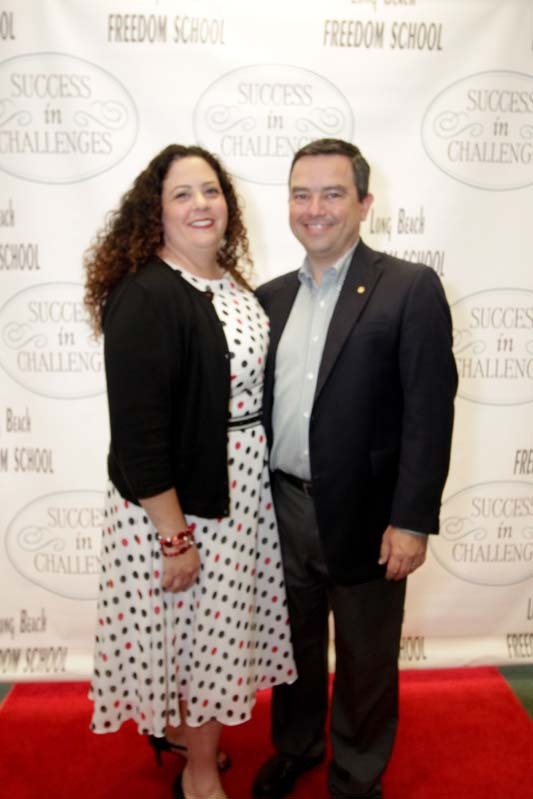 Success In Challenges | Success In Challenges | Facing life's challenges with enthusiasm and dignity. 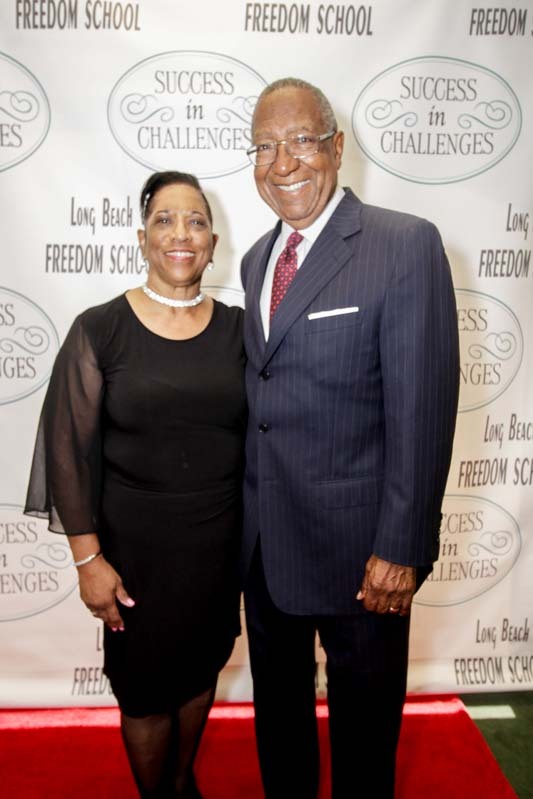 Founded in 2001 by Rev. 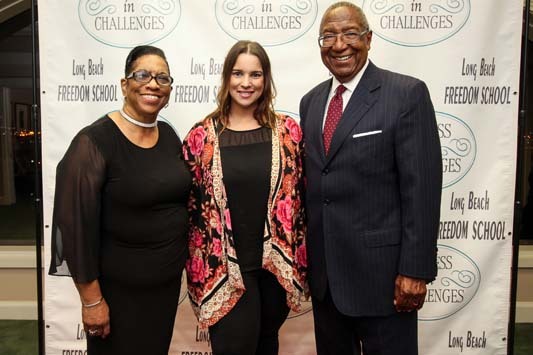 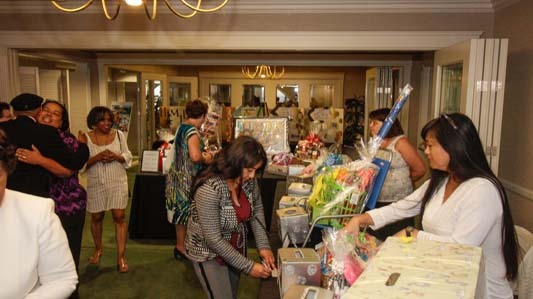 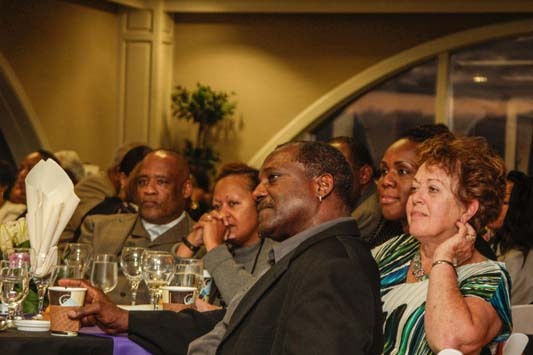 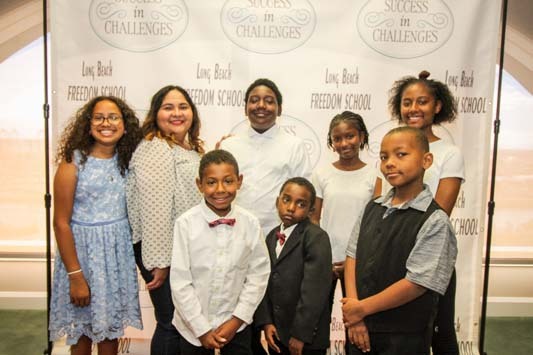 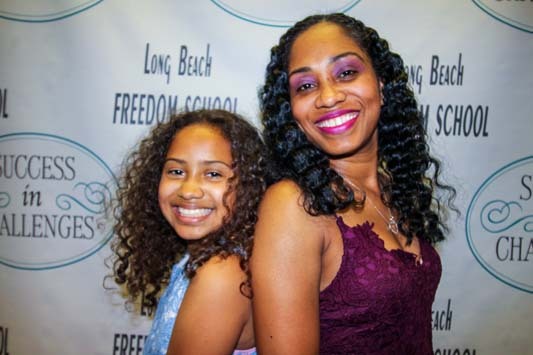 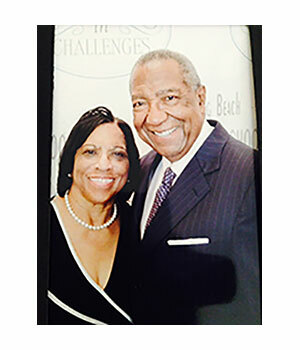 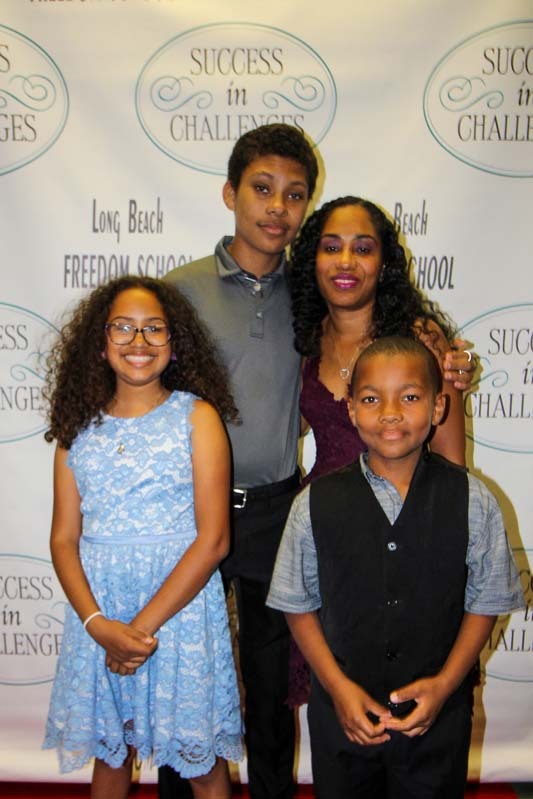 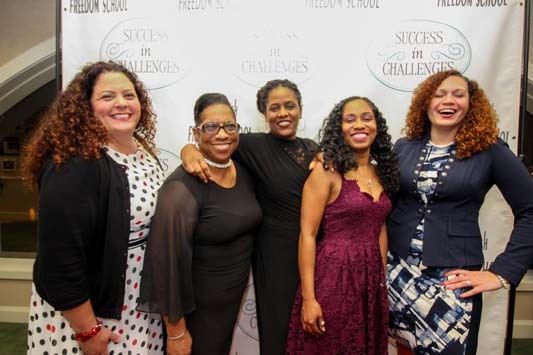 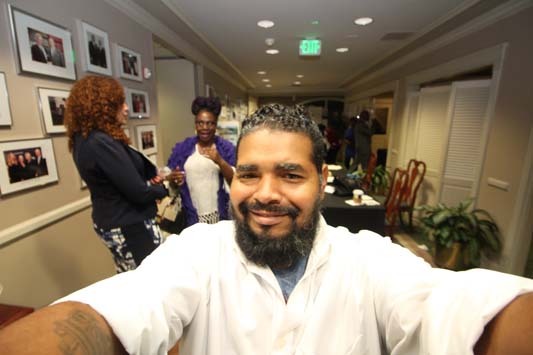 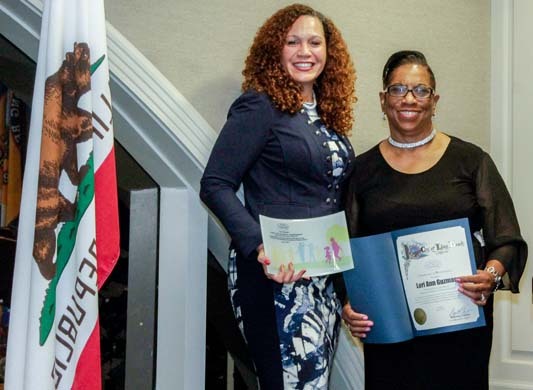 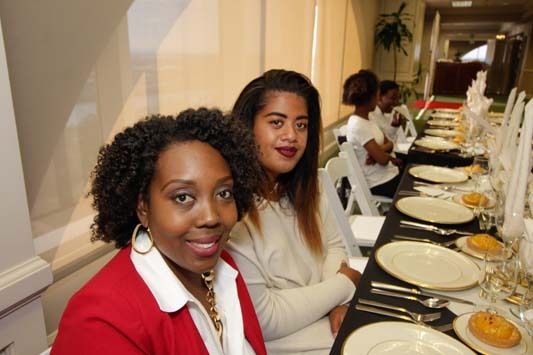 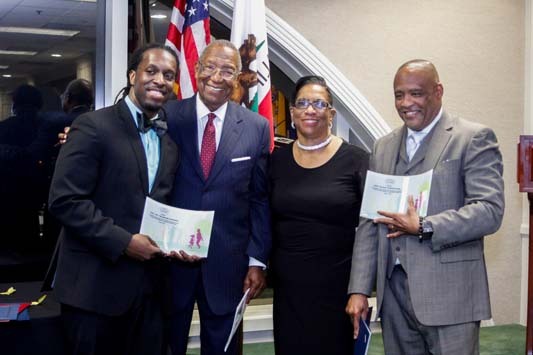 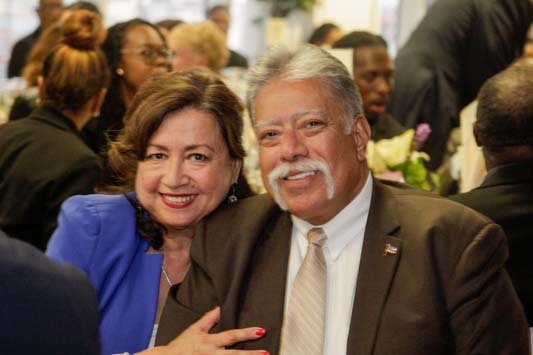 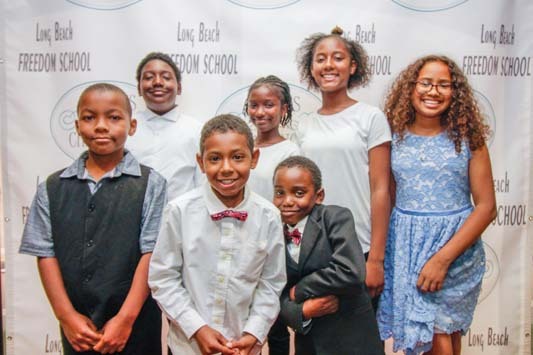 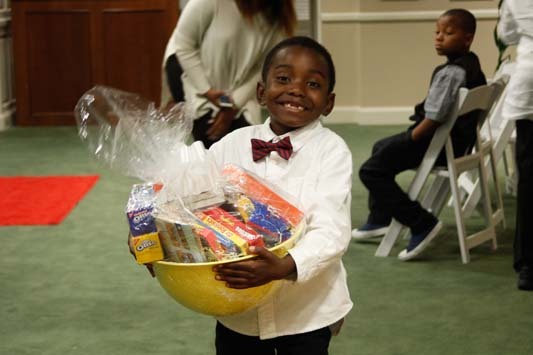 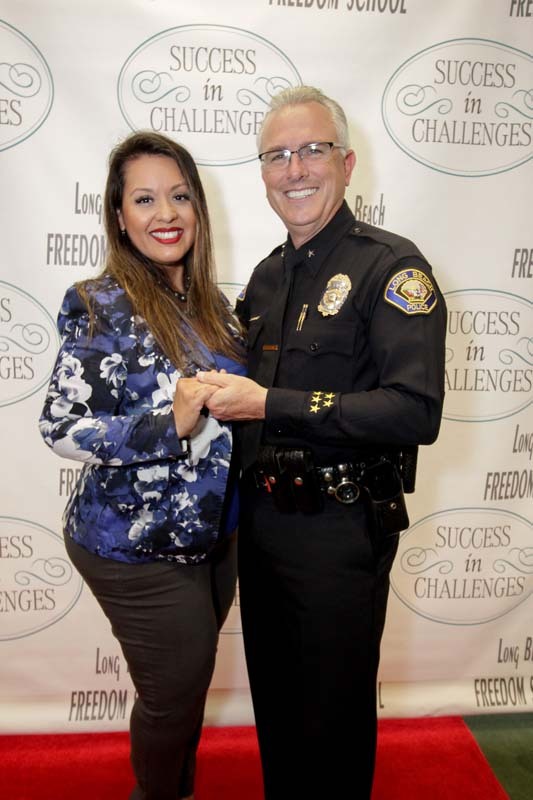 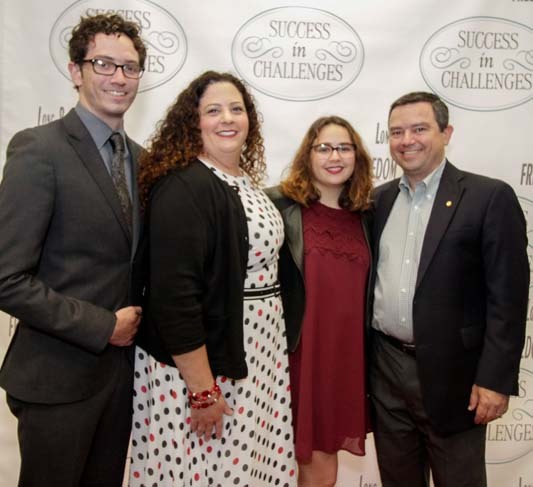 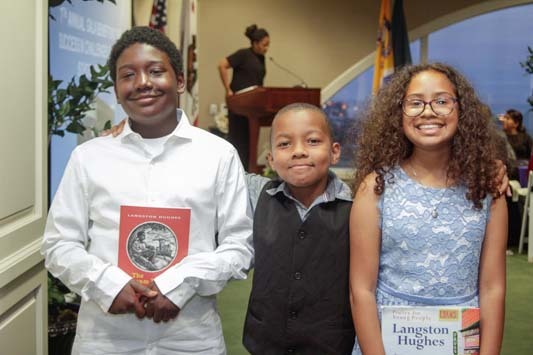 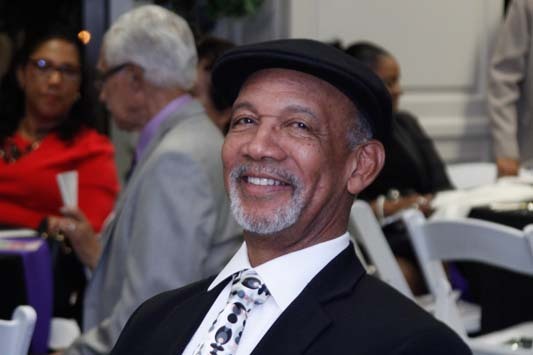 O. Leon Wood, Jr., Success In Challenges is a non-profit grass-roots social service agency largely serving the greater Long Beach Community. 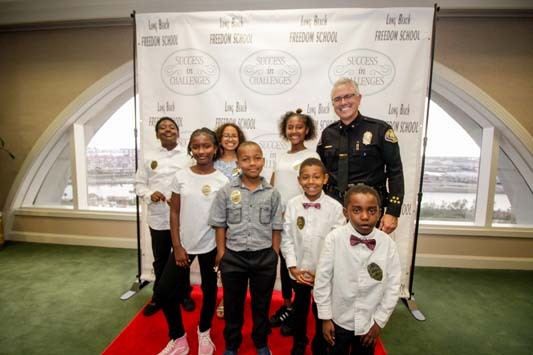 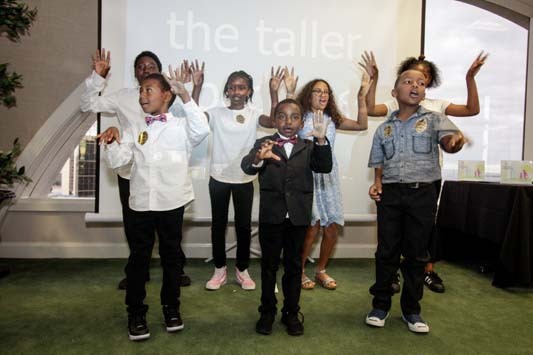 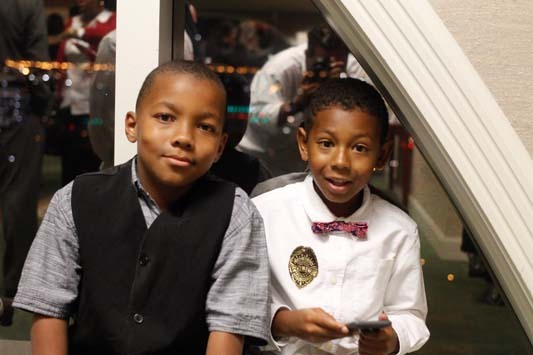 Our mission is to provide community youth and adults with safe, interactive programs that promote good citizenship, character development, creativity and discipline, designed to inspire them to face life’s challenges with enthusiasm and dignity.